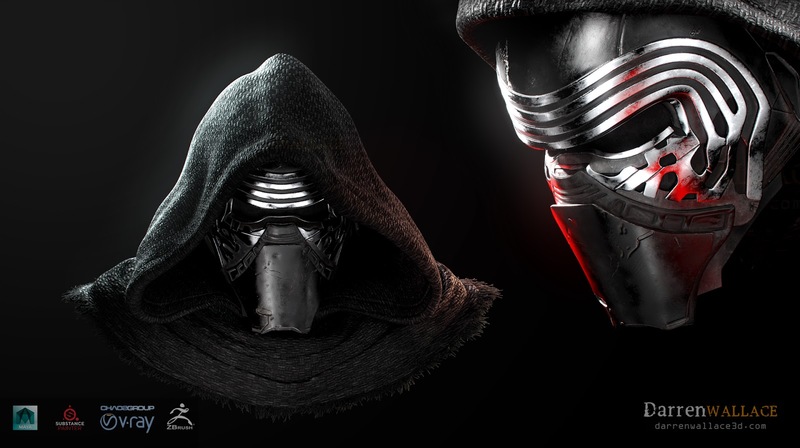 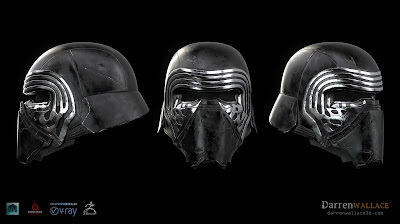 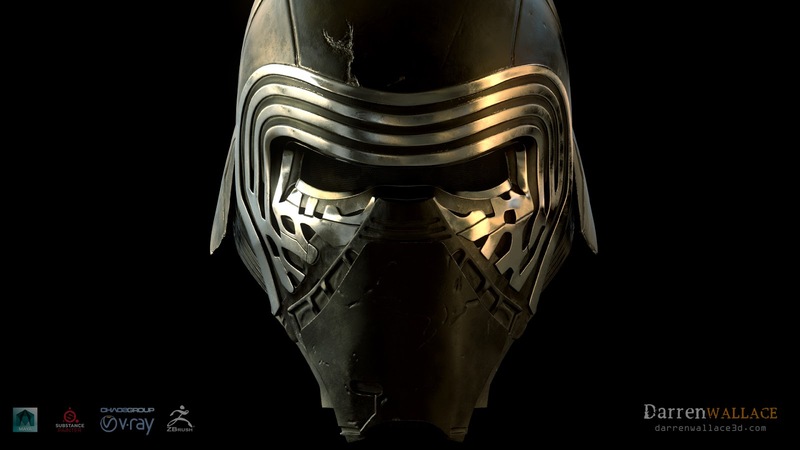 Thought I'd try to make Kylo Ren, well his helmet anyway. Not a lot of reference images of the side or back of his helmet so it may be a bit off. Modelled in Maya & Zbrush, textured in Substance Painter and rendered with Vray.